Southern Loggin’ Times August issue spotlights Mississippi’s O’Bryant family. 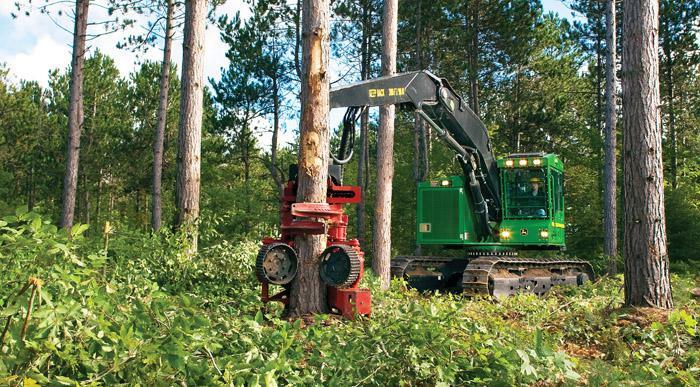 Their TDK Logging is partial to swinging track machinery. Also, the Britton brothers are featured for their family-oriented operation spanning three crews. Jimmy Breeden’s crew in Florida is mentioned for its healthy reputation for quality work. 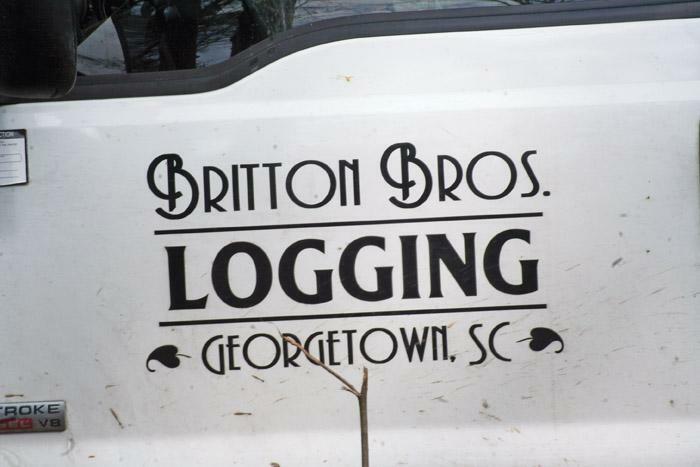 A lot of logging operations are very family-oriented, and Britton Logging, Inc. is definitely no exception. In fact, almost every individual working on the crew is a member of the Britton family and a direct descendant of the company founder—only three crewmembers aren’t blood related, and one of them is married into the family. Some days, things just don’t go your way, as anyone who’s ever tried to log for a living can readily attest. Jimmy Breeden, 62, has no doubt seen his fair share of those days in his more than 40 years in the business. He seemed to be having one of them on the day when Southern Loggin’ Times first rolled up to his job site back in the early spring. Turner, our logger, was panting as he gave us this message: “Mr. Arthur, ya’ll come quick! Molly is caught in quicksand!” Paw and I ran down the path to where the carts were loading. We knew Turner meant the snaking horse. A snaking horse pulls the logs from the spot where they are felled into bunches of five, six or more, depending on their size and length. Each bunch makes a cartload. 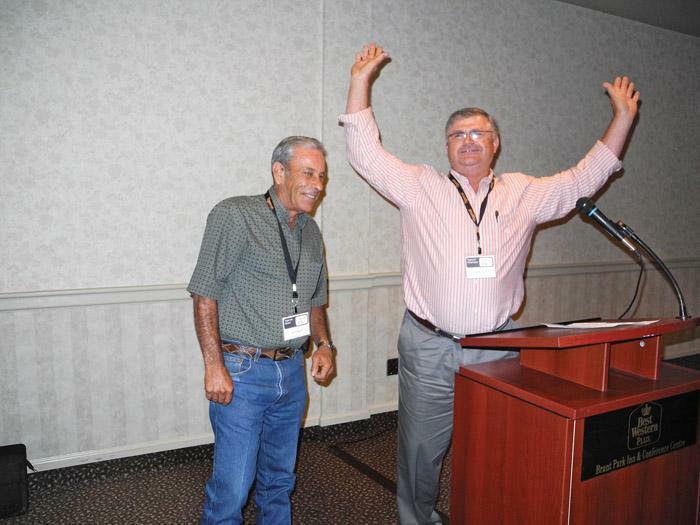 A few months ago, Mississippi Tigercat dealer B&G Equipment said good-bye to one of its cornerstone people. 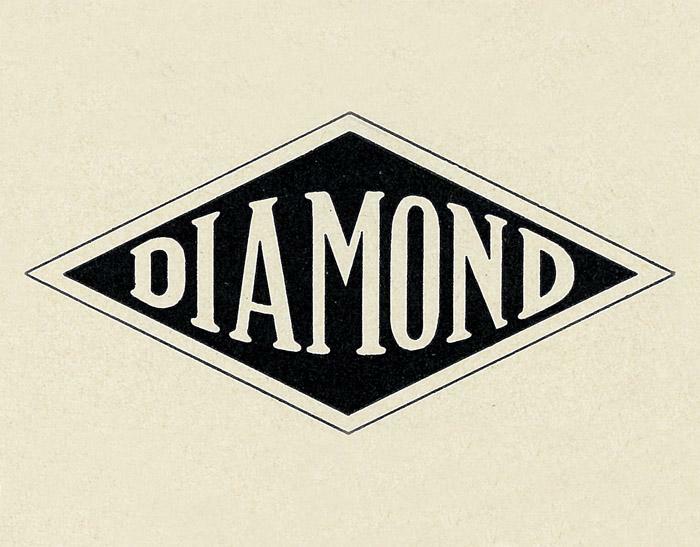 Joe Kemp, Jr., who turns 66 this summer, got his first introduction to the equipment business when he was just 21, way back in 1968, right after he came home to his native Mississippi following his stint in the Marine Corps. Kemp was drafted into the Marines right after high school, and spent two years in the service, including 10 months in the infantry in Vietnam. On the outskirts of a small town there was a towering pecan tree just inside a cemetery fence. One day two boys filled up a bucket with nuts and sat down by the tree, out of sight, and began dividing their find. “One for you, one for me, one for you, one for me,” said one boy. Several nuts dropped and rolled down toward the fence. Another boy came riding along the road on his bicycle. As he passed, he thought he heard voices from inside the cemetery. 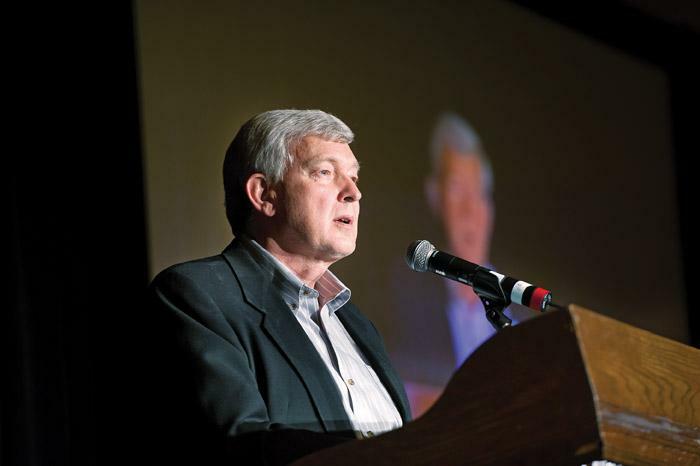 Tigercat Industries celebrated its 20th year in business June 21-22 at its headquarters in Brantford, Ontario. Formal events included factory tours, a dinner and party for 1,300 guests and employees, as well as the premiere screening of ‘20’, a new film that tracks in super high definition the beginnings of the company, some of the challenges faced and what the Tigercat brand means today to customers throughout the world. John Deere is offering loggers a new way to boost productivity with the introduction of the optional U7 heavy-duty undercarriage for its 753JH tracked Harvester. 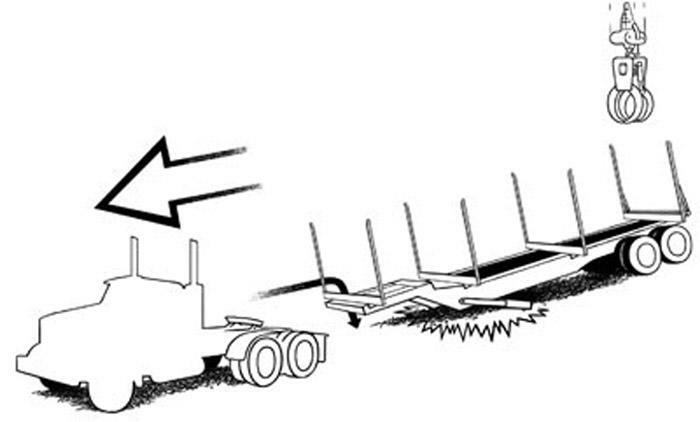 The U7 heavy-duty undercarriage is 11" longer and 5,000 lbs. heavier than the 753JH’s standard undercarriage, which creates a larger footprint that further enhances stability for climbing or cutting in rugged terrain. 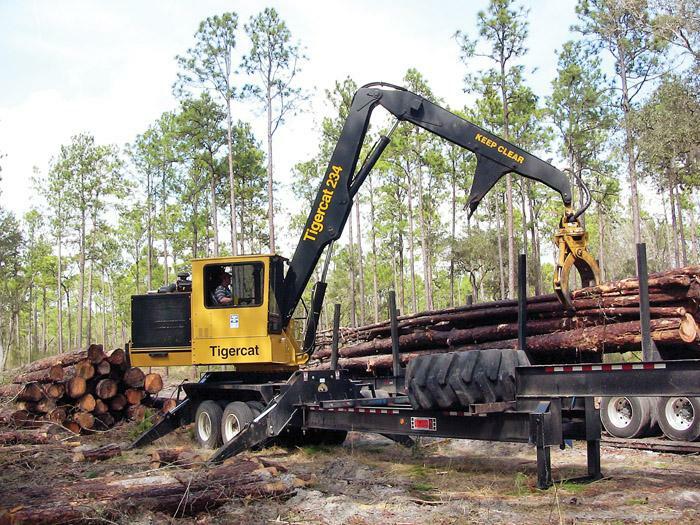 On a spring day in the Southeast, a log truck unloaded under an overhead crane at a pulp mill and then traveled empty to a satellite woodyard, where the driver expected his trailer to be loaded. The log truck driver was an independent trucker in his mid to upper 50s. He had been driving a truck for 14 years. His previous safety record is unknown.